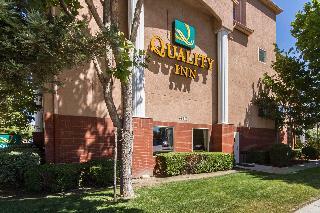 This hotel is beautifully set at the heart of the Silicon Valley area of California. Offering the perfect setting from which to explore the natural beauty and excitement of the area, this hotel is sure to impress. The hotel is conveniently located just 16 km from San Jose International Airport and 72 km from San Francisco International Airport. 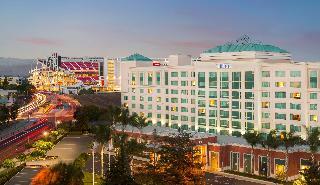 Guests can enjoy close proximity to a number of attractions in the area, as well as the downtown areas of San Jose and San Francisco, which are within driving distance of this hotel. 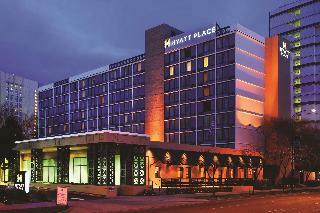 This luxurious hotel tempts guests into a world of elegance and comfort. 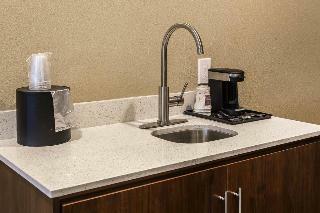 The guest rooms offer a relaxing setting in which to work and rest in comfort. The rooms are elegantly designed, featuring soothing tones and a peaceful ambience. 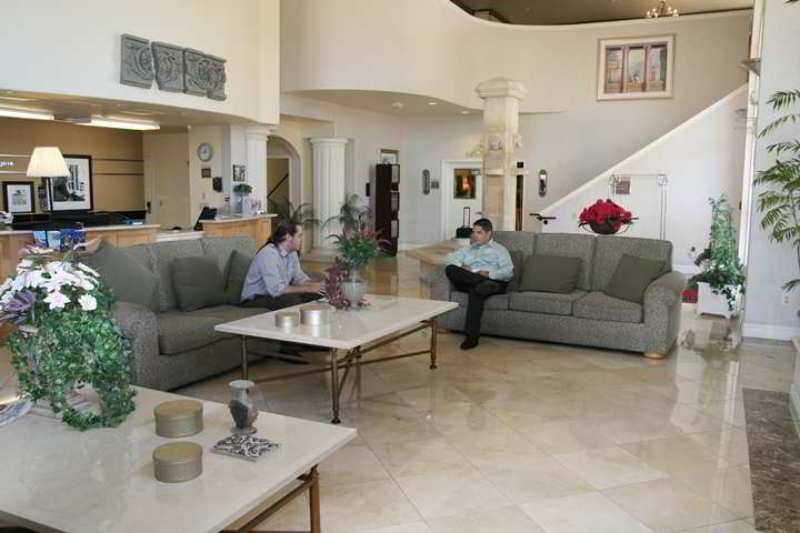 The hotel's wide range of facilities and services provide unparalleled comfort and convenience.